Since his arrival on the national country music scene in the 1990s, Sammy Kershaw's career is on the upswing again as he releases his 9th studio album. 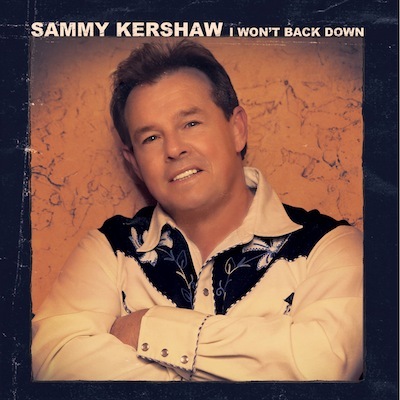 Produced by Buddy Cannon - the man behind many of Sammy's 4.3 million albums sold - Better Than I Used To Be finds Sammy Kershaw in a great place with 11 strong tunes that remind us exactly why he is still considered one of country music's best vocalists. When you hear Sammy sing, you know you're gonna hear country; and if you like your music country, then you're sure to like this album. "Better Than I Used To Be"